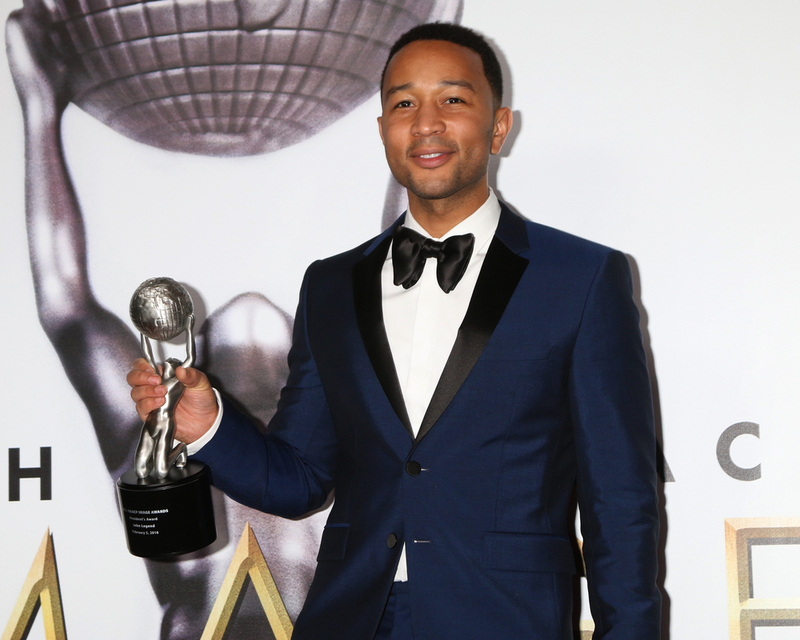 John Legend is weighing in on the alleged college scam that has rocked the nation involving actresses Felicity Huffman and Lori Loughlin. Legend says he isn’t surprised by the scandal and that the US education system has long been rigged for wealthy people. Legend pointed out how colleges and universities reward wealthy parents because of their status in society. John Legend was offered many scholarships to Ivy League Schools and graduated from the University of Pennsylvania based on his academic work.